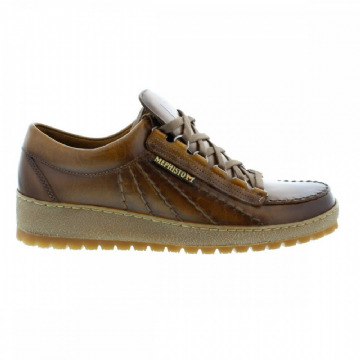 This robust MEPHISTO men’s shoe is especially comfortable to wear: the combination of soft leather upper and an incredibly resistant sole make this shoe particularly versatile and comfortable. 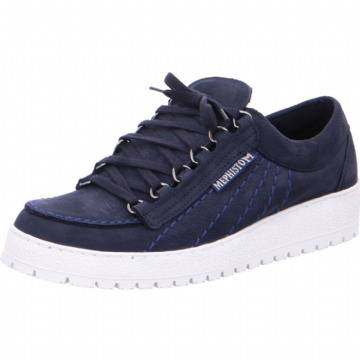 The speed lacing system and the padded edging ensure that the foot fits in the shoe securely, comfortably and easily. 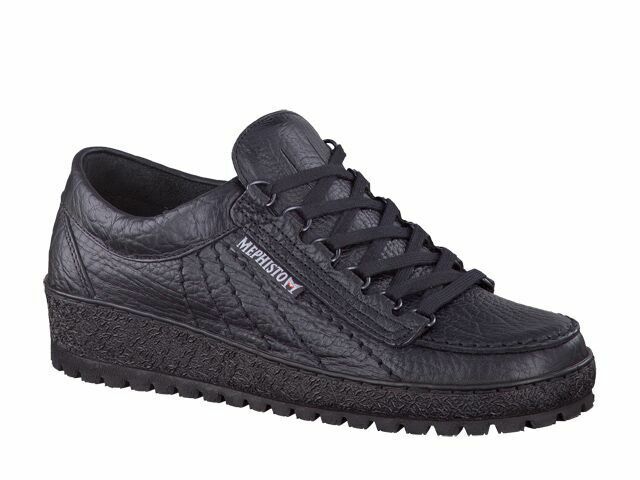 The integrated SOFT-AIR Technology reduces hard impact from walking to an absolute minimum, allows you to walk around gently and effortlessly, and guarantees a healthy environment for your feet. 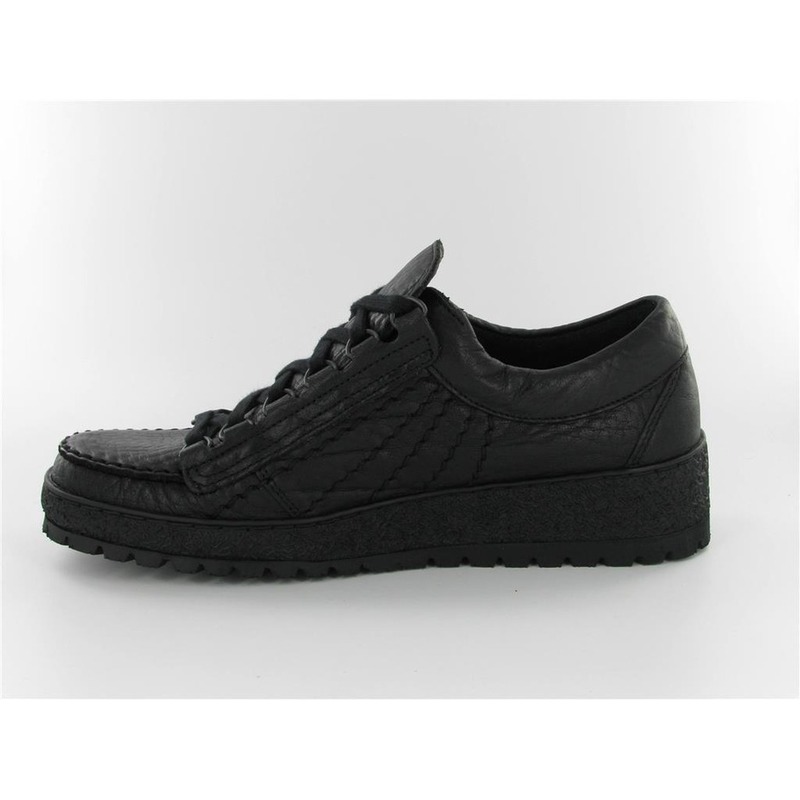 Available in the size range 5 - 12 1/2, including ½ sizes, in black leather.